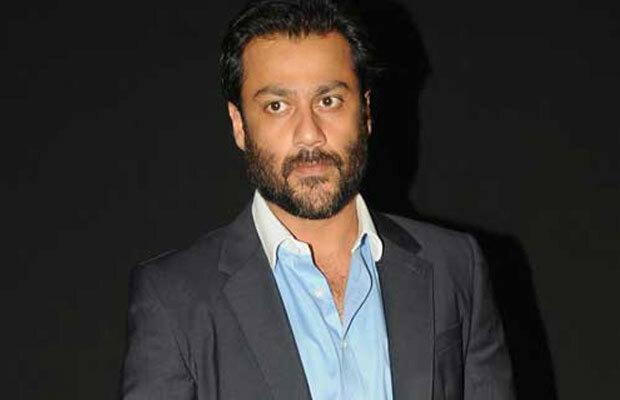 Director Abhishek Kapoor Creates Ruckus At A Gym Only For Rs 350? Home BOLLYWOOD Director Abhishek Kapoor Creates Ruckus At A Gym Only For Rs 350? [tps_footer]Some of the Bollywood celebrities are sometimes caught for all the wrong reasons. Celebrity tantrums in tinsel town are not a new thing and this time, director Abhishek Kapoor created ruckus at Khar gymkhana on Sunday. The director, who is the regular member of the gym, got along a guest with him. According to reports, entry fees for bringing in guests is Rs 400, but if members bring along a personal trainer, then they he/she has to pay Rs 750. But the director only paid Rs 400 entry fees and not the charges of getting a trainer along with him. Next articleIs Bollywood No More Fond Of This Former Beauty Pageant Winner Actress?